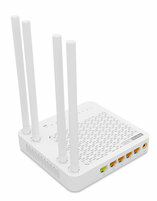 - Complies with 802.11ac/a/b/g/n standards. 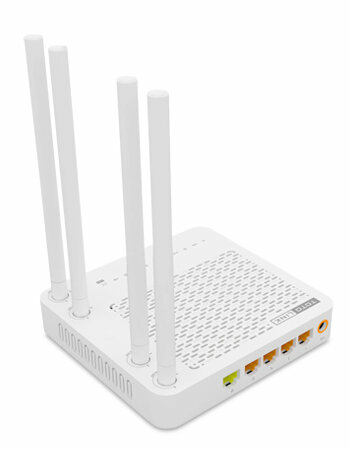 - 300Mbps on 2.4GHz and 867Mbps on 5GHz band simultaneously. - Four fixed high gain antennas with advanced MIMO technology.